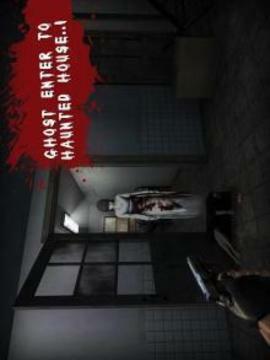 Play real haunted ghost house adventure an ultimate survival escape game. Do you love to play evil scary games? Get ready to face the fear? 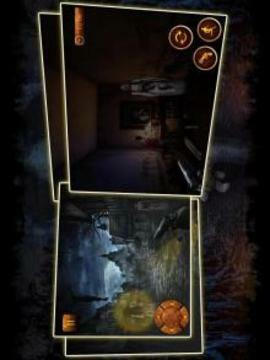 Find hidden object and solve mysteries, move into this haunted house, the creepy cellar is full of old stuff. Mysterious evil eye is following you inside this creepy haunted house. Feel and hear the scream with paranormal activity in horror games. Use your weapons and torch to kill the evil ghost. This real evil ghost adventure witchcraft will take you over to the heights of frightful nights. The deadly evil killer is out in the dark city. This ultimate spooky scary witch in urban legend horror games will drag you out to ghostly limits. Show your real guts in evil haunted ghost cellar survival scary game. Face the fear of old granny, enjoy this epic horrific killer adventure. Residents living around this spooky city haunted house can hear dreadful creepy screams with mysterious noises from graveyard catacombs. Neighbors have seen assassin granny ghost roaming inside the scary creepy haunted house. Load your weapons to be a perfect evil shooter and ghost killer. Survive hazards of dark evil ghost adventure. Feel the existence of supernatural beings. Use your busting torch to burn evil spirits and daemons in this free scary game of haunted house. The slayer curse of old granny witch has fallen upon this urban legend cellar. Face the undead creature and devil with death reaper. Feel the fear and death pester in every step. 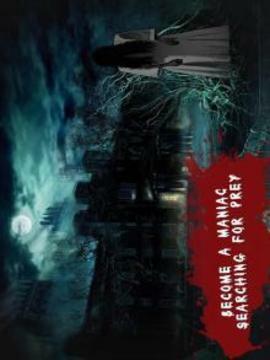 Explore real legend scary games mystery in evil haunted house. 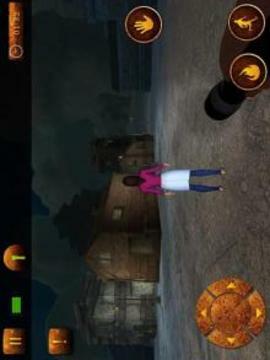 Face the evil attack in cellar ghost adventure free horror games. Move into the mansion and attack old witch granny reaping the evil witchcraft. Move out of this haunted house as a real survival escape ghost killer hero. Feel an unusual silence of death, frightful activities in this evil cellar mansion of undead. Beware of the evil ghost resident devil attack. Breakout from mysterious evil village. Don’t get locked into this haunted house cellar. Face an evil battle in killer ghost adventure. This haunted mansion is dark and deserted. 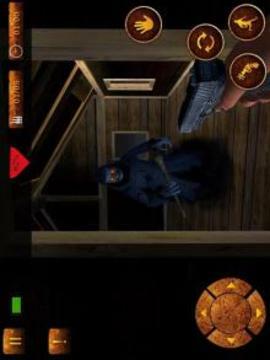 Make real horror escape from creepy mansion like a real hero with ghost shooter killer skills. Burn the old granny ghost into dust. Creepy cellar secrets are waiting to be solved in this dark scream house. Cellar is the scariest of places in this epic scary games.
. Flying ghost & evil neighbors.